We are so blessed in Australia to have such incredible access to natural, certified organic, cruelty free and chemical free beauty products. The plethora of choice amazes me and as our selection broadens as does our incredible suppliers. One of the most outstanding online boutiques for such skincare and make up includes Organic Beauty Co. An online portal offering an Organic Beauty Blog with loads of beauty information and tips and tricks, Organic Beauty Rewards and the most stunning array of natural beauty products including Alexami Bontanique Cosmetics, Ere Perez, Ecotan, Josh Rosebrook, UMA Oils, Lewin and Reilly, Herbivore and more. Founded by Leah Jade, a beautiful woman who is a true reflection of a hard working mother with an honest passion for nourishing the body with clean and natural self care. 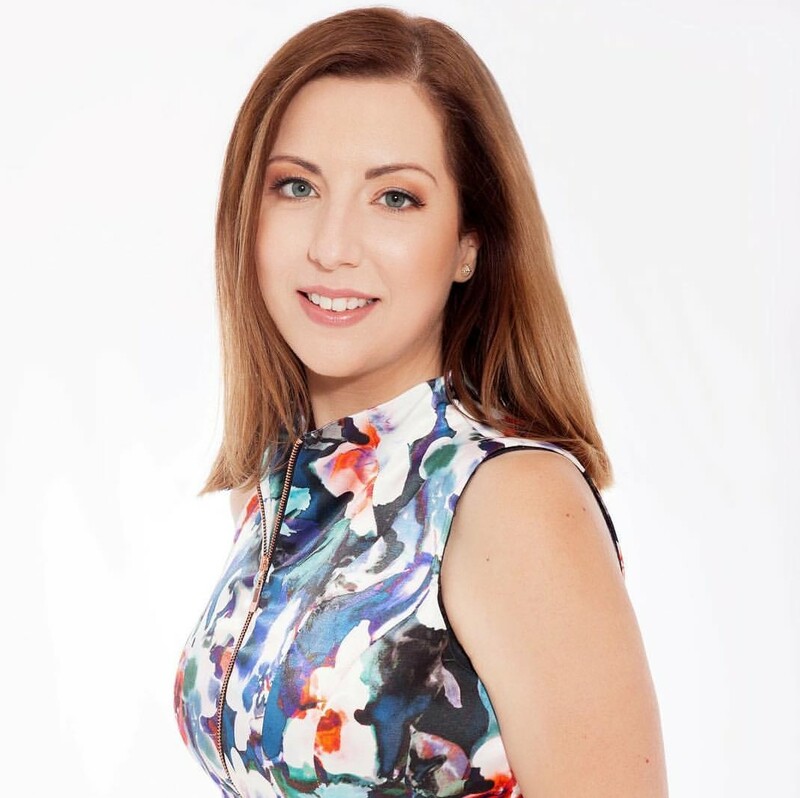 Leah began her journey at age 18yrs as a make up artist working in a major department store representing luxurious cosmetics. She went on to expand her family with two gorgeous bambino's prompting her to question the health of the skincare and beauty industry and the products used by women and families around the world. Upon further investigation, Leah abruptly realized the detrimental effects conventional products are having on our bodies, hormones, endocrine system and more, ultimately leading her to further study, gaining her Diploma in Organic Skincare Formulation. This beauty is full of all the knowledge a girl could need when it comes to both the pretty side of skincare and cosmetics along with the behind the scenes; where formulation and quality is vital. 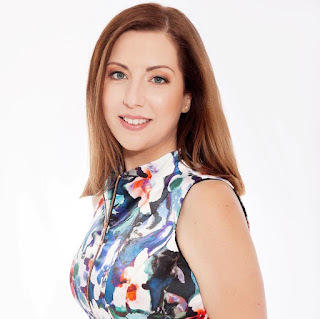 Going beyond her extensive study, Leah founded Organic Beauty Co, offering women, men and families around the world (yes she offers worldwide shipping) the opportunity to make the choice for healthier skin, body care and make up. The position she has placed herself in is one of complete empowerment which gifts all of us the option of many beautiful brands to help maintain a healthier self. This array of brands are uniquely chosen and offer a beautiful alternative to some of the more common natural brands available. I love the support of local and upcoming brands, whilst still showcasing some of the more well known eco-luxe brand, which is an incredible addition to everything the Organic Beauty Co offers. Leah is a remarkably grounded and down-to-earth mama of two, who genuinely wants to share her passion and better the green beauty world. I admire her dedication to the beauty industry as well as her humble approach to caring for herself and her family. 1. What lights you up most within the natural beauty industry? I think that would be how far natural beauty has come over the last few years. There was a real stigma around natural beauty that said, “natural beauty doesn’t work as well as mainstream products” or “natural beauty isn’t as luxurious “. I think that mentality is really starting to shift, and more and more people are recognising these natural products are just as good and even better than the mainstream products. It is very exciting to see. 2. How did the Organic Beauty Co come about? I have always had an interest in skincare. I have a background working within the beauty industry. 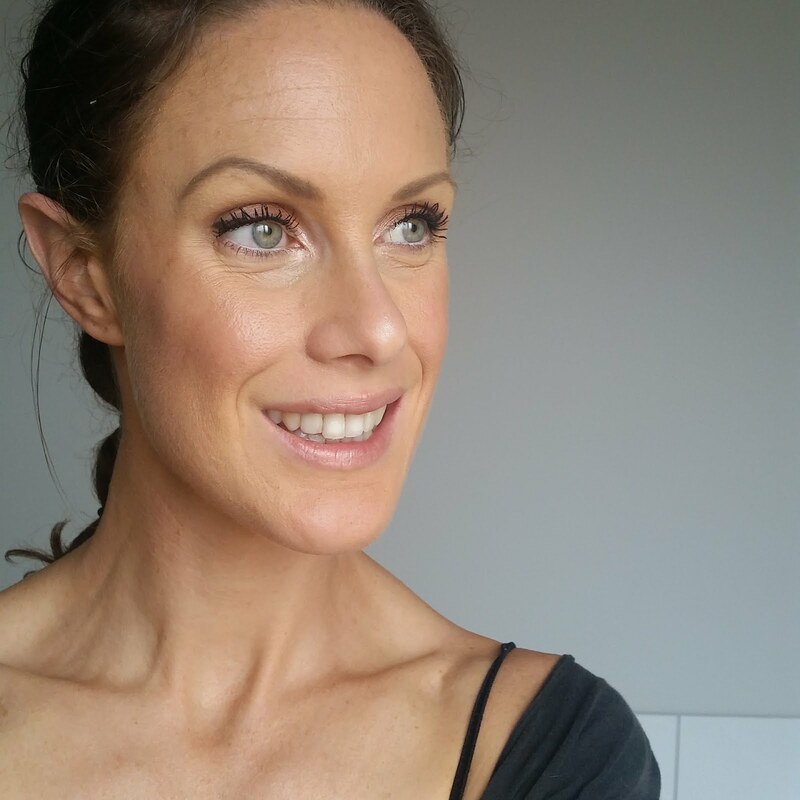 I began taking more notice of the actual ingredients listed on many of my products and realised a lot of them were nothing but cheap fillers to bulk up a product and had no benefit to the skin. The most disturbing part though was researching some of the other ingredients to find that they were actually harmful to my health and my family’s health. Being a busy stay at home mum of two I thought it would be great to start an online business stocking beautiful eco-luxe products that actually worked and were not going to compromise on health. I enrolled to study a Diploma of Organic Skin Care Formulation to gain more knowledge on ingredients. This has helped me tremendously when researching various brands to bring on board. Our customers can shop confidently without the burden of trying to decipher if a product may or may not carry toxic ingredients. 3. You deal with a lot of the behind the scenes of the green beauty industry - What do you find to be the best, as well as the least desirable parts of the industry? The best part would definitely be trying out all the products! The least desirable would be all the green washing that happens. Clever marketing tactics and careful wording that make products appear to be natural or organic and they are far from it! It makes me both angry and sad at the same time that certain products are even allowed to be sold. There needs to be much stricter criteria in the whole beauty sector in general. 4. Top 3 green beauty favourites at the moment? Right now I am using and loving, Skin Juice Smudge Budge Cleanser, Josh Rosebrook Hydrating Accelerator, and Herbivore Botanicals Brighten Face Mask. Drink plenty of water; never go to bed with your makeup on, sunscreen always. 6. As a mother and business owner, how do you balance the two and remain grounded? Any advice for working mothers out there? I think I am still trying to work that out! It is a real juggling act sometimes. What I have recently discovered though is to take care of you. I think us mums put way too much pressure on ourselves, and put everyone else’s needs ahead of our own. It’s our natural instinct. 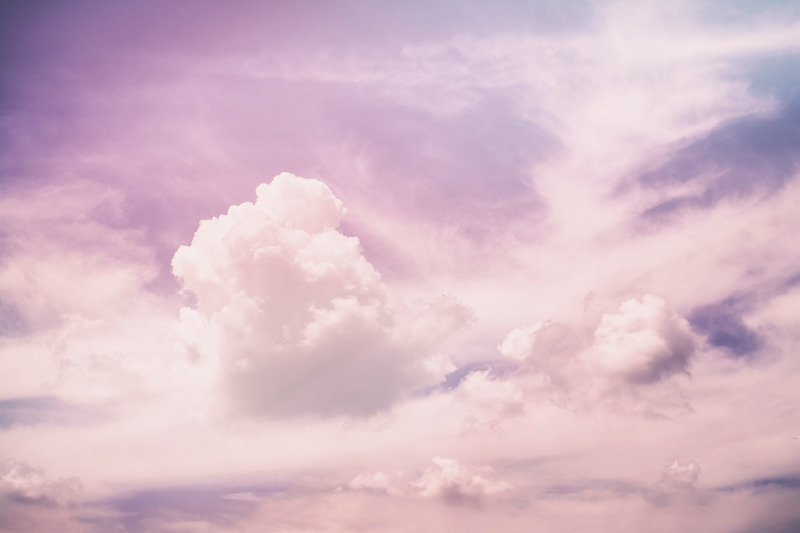 However by doing that we become exhausted and stressed, and if we are not functioning properly and feeling good, it will affect everybody else anyway. Taking care of you is also taking care of your family. 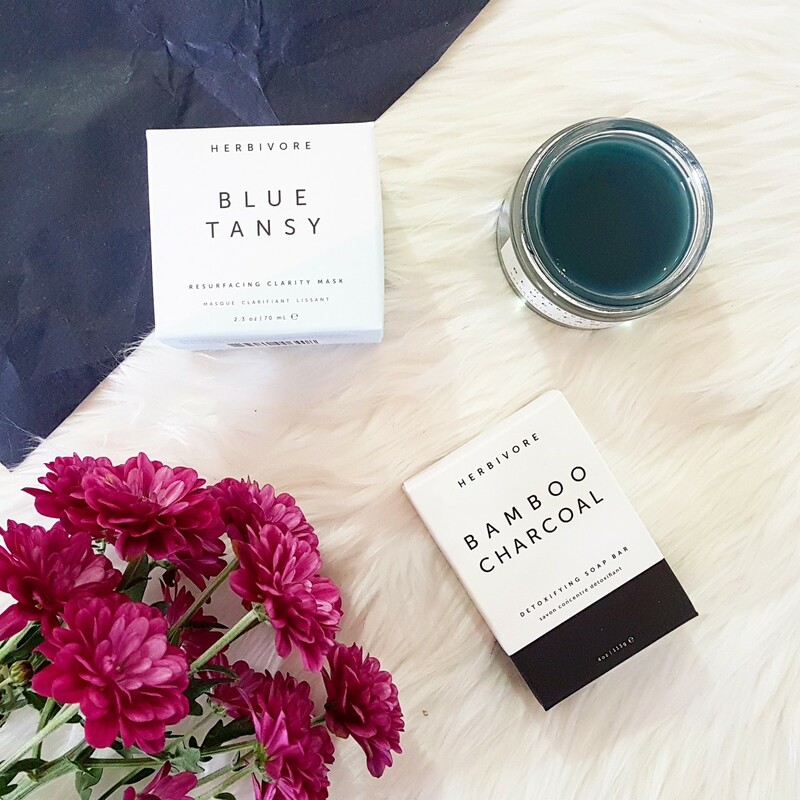 Herbivore Botanicals is one of the brands stocked firmly at Organic Beauty Co and I have been blessed enough to trial the Blue Tansy AHA and BHA Resurfacing Clarity Mask and the Bamboo Charcoal Cleansing Soap. This mask is truly a unique experience and not like any other I've had before. It is a luxurious lightweight second skin, formulated using White Willow Bark, Blue Tansy Oil, Fruit Enzymes and Aloe Leaf. It offers a slight tingle to begin, then cools and soothes the face to no extent! The White Willow Bark acts as a natural BHA (beta hydroxy) aiming to gently resurface the top layer of skin to aid in decongestion. 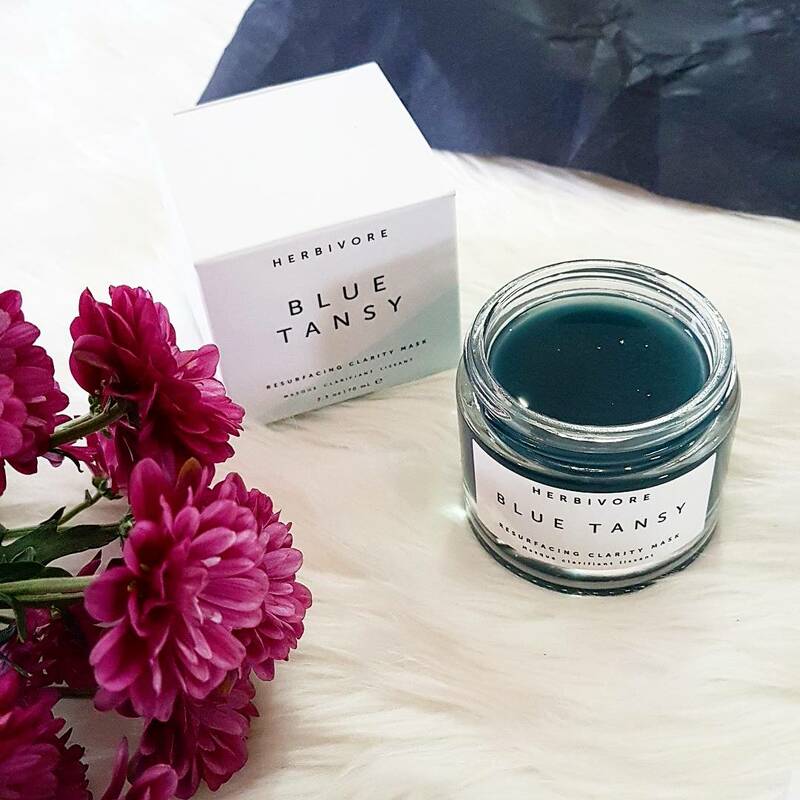 The Blue Tansy Oil is high in Azulene which offers it's beautiful blue colouring along with markedly reducing inflammation and irritation on the skin. The Fruit Enzymes are designed to very gently exfoliate through the natural papaya and pineapple enzyme which act as AHA's (alpha hydroxy acids). Finally the Aloe Leaf contains salicylic acid which soothes the complexion and rids the pores of any build up or congestion. This mask has it's own protocol whereby application is recommended every other day for five days then maintained 2-3 times per week until results are achieved. It offers a beautiful gentle gel-like texture replicating the skin after a few minutes with very minimal tightening. I found this to be abundantly effective at soothing the skin. I naturally have some redness around my nose and chin which dissipated within the first 4 days and has maintained a much lower grade redness if any at all. My skin feels smooth, amazingly soft and cared for since using this mask. I highly recommend this mask for anyone who tends to have irritated skin and find that masks can flare up or draw out too many toxins after use. It is also brilliant for the summer months when there is increased sun exposure and potential for sunburn. I am not one for using soap, especially on my face as my skin has historically been quite dry, but this little black bar of goodness is so effective at maintaining hydration whilst cleansing thoroughly to leave the skin open to all the incredible skincare to follow. It is extremely gentle and calming, leaving no tightness or dry, stripped sensation post cleanse. It's base oil is coconut oil which has never been a great skin tonic for me, however this has converted me 100% to the use of this soap on my face. It is softening, squeaky clean cleansing and a really lovely way to remove make up or simply cleanse. Designed to deeply cleanse and detoxify whilst reducing congestion in the skin, it is specifically effective for oily, combination or acne/blemish-prone skin types. 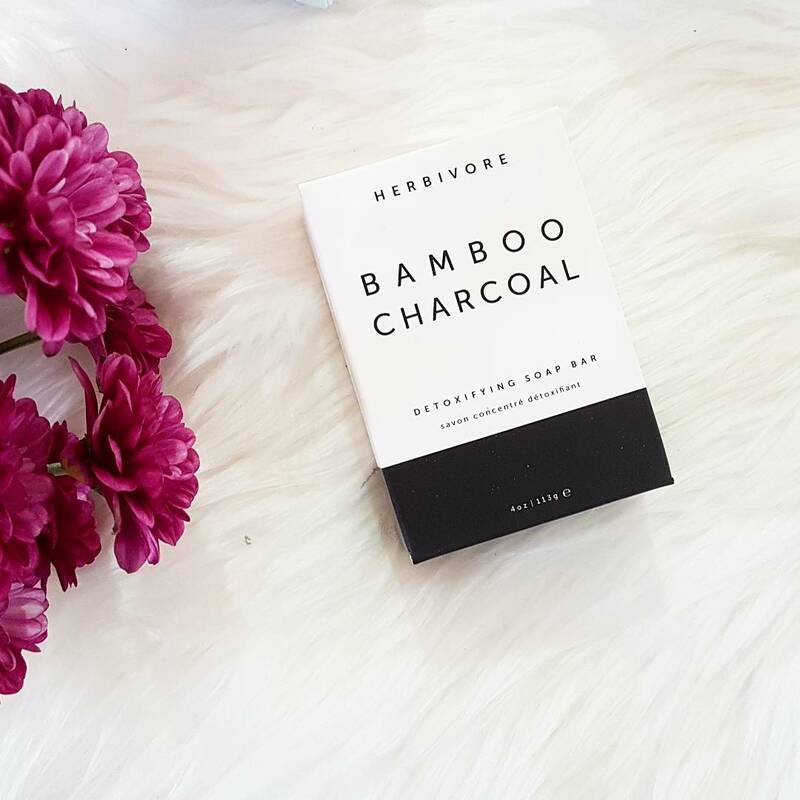 The Activated Bamboo Charcoal is ultra absorbent; with very porous molecular structure it works to mop up any impurities held by the skin. This beautiful soap also contains Tea Tree Oil for its antibacterial properties aiding in fighting bacterial and fungal infections. Finally the Bergamot Oil is a perfect balancer offering equilibrium in the skins natural production of oil. The sweet and tangy scent assists in an all round beautiful experience. 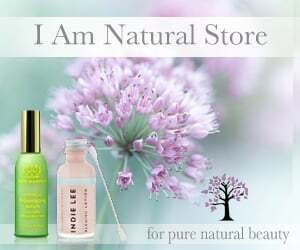 For more information on the Organic Beauty Co and the nurturing brands on offer click here. Leah offers WORLDWIDE shipping and free Australia shipping on orders over $75 as well as $5 off your first order!